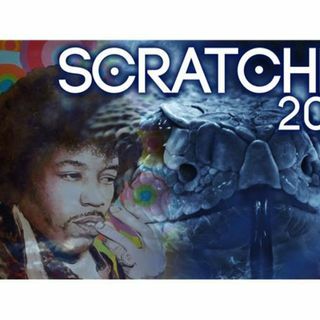 Join the fresh cast of Scratchd as well as some familiar voices fromt the past. Expect the same old fun and ridiculous conversations you've come to know and love with some new twists and new perspectives. For example, we'll visit the infamous bowl cuts of the 90s, being a rocker in the 80s, our favorite Batman actors and so much more. We're glad you're hear to join us on this wild and crazy journey.